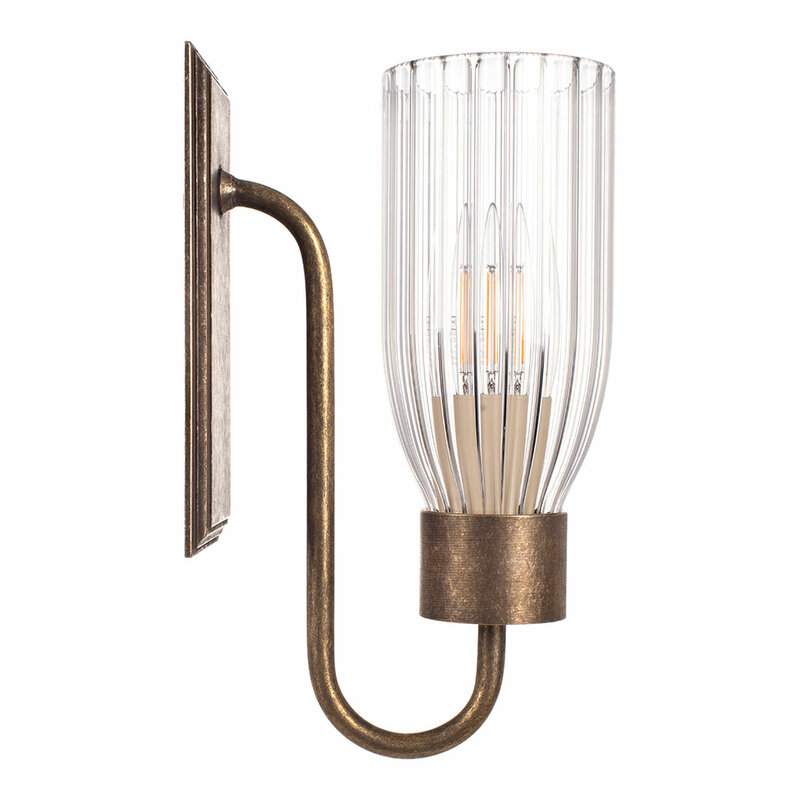 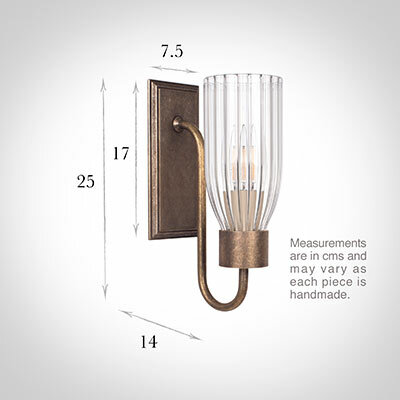 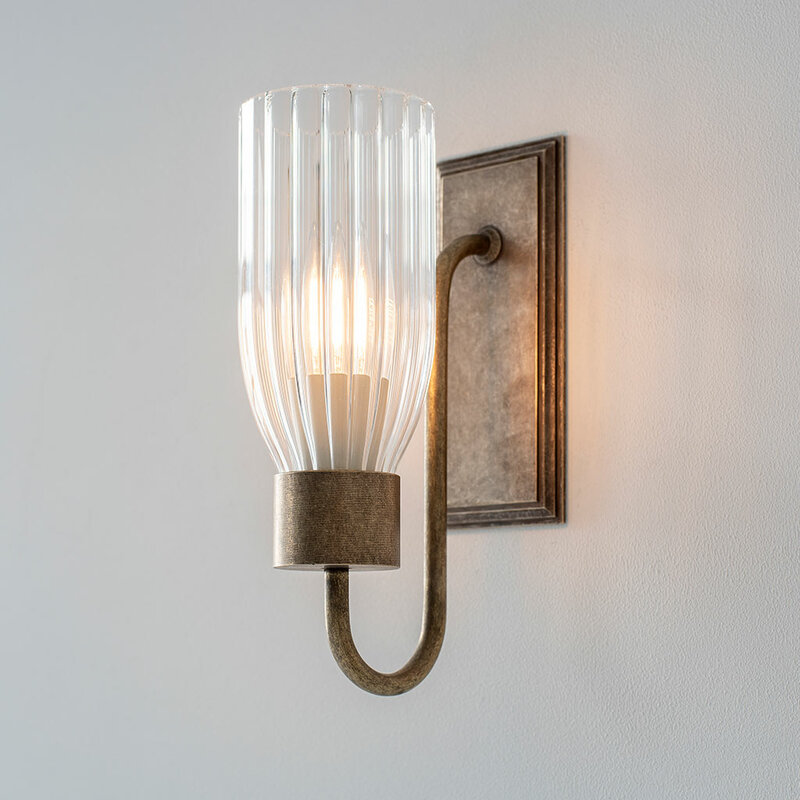 A classic wall light with an individually hand made glass shade, available in our full range of finishes. 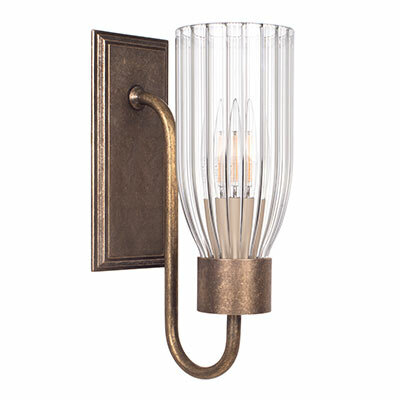 Shades are included in the price and can be frosted on request. 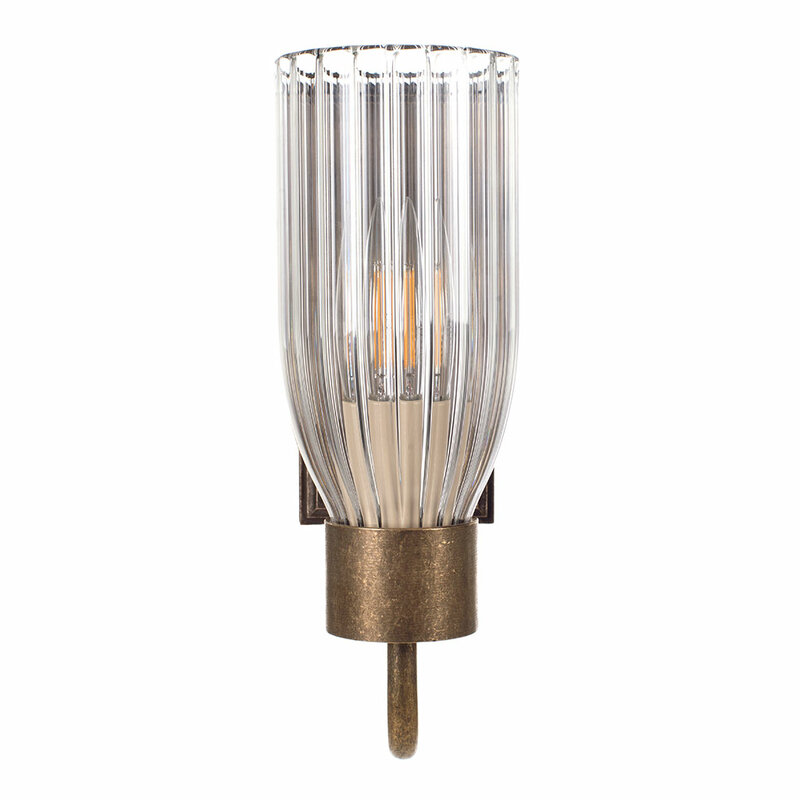 A double version of this light is also available.